Iran’s Payam satellite failed to reach orbit, the minister of communications and information technologies has said. Jahromi also tweeted that the Doosti satellite is waiting for orbit. 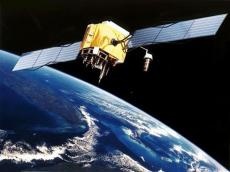 Iran has planned to send two satellites, Payam and Doosti, into the orbit. In Farsi, Payam means "message", while Doosti means "friendship".